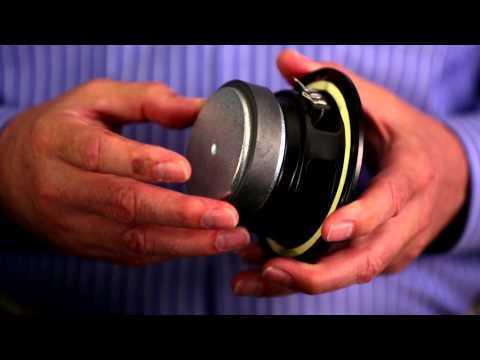 Even when you don't have a fortune to spend on speakers, it's easy to set your sights higher starting from the ground up. 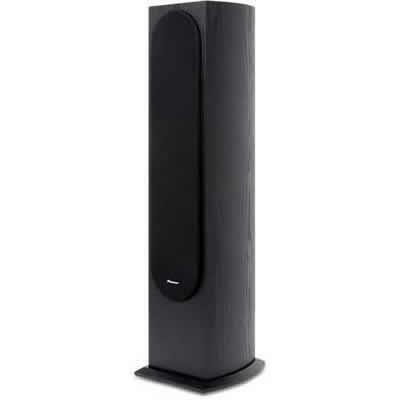 Introducing the SP-FS52 Floor Standing Speakers from Pioneer. 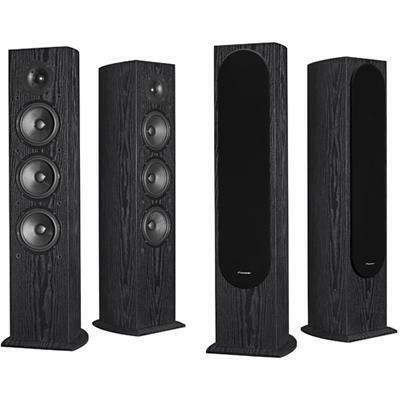 Designed with uncompromising attention to detail, these speakers are ideal for home theater systems, offering remarkable audio quality from CDs, videos, gaming and any other audio source. 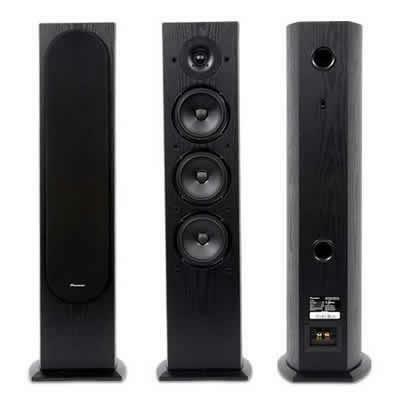 Using three 5-1/4 inch woofers with oversized magnets for powerful bass, these speakers deliver the kind of high performance and exceptional quality that makes for a stunning music and home theater experience. Additional Information RF molded curved cabinet; Gold 5-way binding posts; 8 element sophisticated crossover; Oversized magnets with vented pole piece for improved bass response.